Is SnapChat for Your Brand? 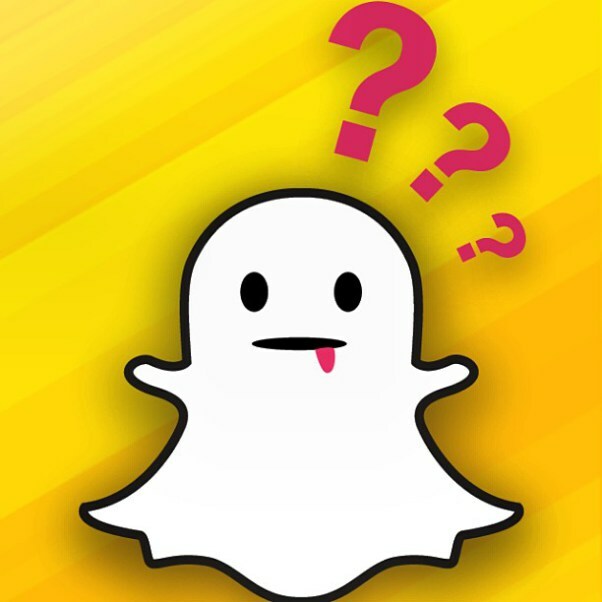 The question of the hour: Is SnapChat right for you and how they hell is it a marketing tool? According to Hillary Frazier, Sr. Social Media Specialist for Michigan State, brands like Taco Bell, 16 Handles, Rebecca Minkoff, WetSeal, and even the Philadelphia Eagles are using Snapchat. But for those who are familiar with the popular social media platform that has college aged youth by their phone wielding thumbs, you wouldn’t say that it is a tool for advertising or marketing like Facebook and Twitter. And you are right, its so not. SnapChat is a tool that enables the brand to seem a little more human (approachable, like-minded and friendly). Once you see the tool as such, you will be able to understand its endless marketing potential for brands (who can be creative) and answer the question if its right for your brand. Connection, Collaboration, Communication and Cooperation are know as the 4C’s or the essence of social media as Cook.N refers to them. These four C’s are what make up the social networks and the level of interaction with users. First is Communication, as shown on the image above communication is in the area of informality to slightly formal with no interaction to moderate interaction. According to Festinger the three motivators for informal communication are, wanting to share with others, express their emotions and to voice their hopes and ambitions. An Example of communication is instant messaging as it’s a way to communicate with someone very quickly leading to informality and the interaction is minimal because you’re usually only interacting with one person over a screen. As we all know social media is great for connecting with people. But do we all also know that it is also great for business? The business world is a very busy world. People rushing to finish sort of task. People trying to find easy ways and solution to the problem. People sometimes forgetting to talk to other people because of state of work. Communication is a very important factor in a business community. Spreading network within the business is the key for a successful business. This is where the social media world step in. It is because social media like twitter and facebook can easily connect people that are apart from each other. Even two complete strangers can get to know each other intentionally or unintentionally. With recent developments in the technology field, we are learning how devices and media platforms are changing the world around us. The creation of mega-business Facebook and the popularity of using consumer-generated websites have allowed the growth of social media to thrive. One of the industries that have felt an enormous impact with the introduction of this new media is that of travel and tourism. Social media has influenced every facet within the trade, from researching and booking trips to sharing about it afterwards. This blog aims to shed light on various areas, which have been impacted within the travel and tourism industry, and indications for just how largely its landscape is changing. It is entirely falls when people say “nothing is good at playing games”. Online gaming is very beneficial for a person because numerous skills can be developed through gaming. This is because an individual will be able to improve its decision making and will be able to make smart decision and apply it in the real world. Reactions to an unexpected event is also improved, problem solving and approach to problems are developed. Time reactions is also required in playing games therefore, long game time can improve one’s awareness and concentration. Socialising is also one of the benefit of online gaming. On my personal experience, I have met several people through online gaming especially playing dota 2. I have met and befriend people that lived around new zealand and outside of new zealand. Blogging is an extremely useful tool for marketing a business and getting traffic into your website. Major businesses such as IBM and Oracle are currently blogging but a blog is not just for tech related businesses it can be helpful no matter what field you’re in. 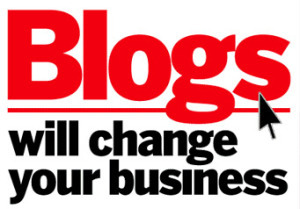 If your still not sure here is five reasons why businesses should blog to get you motivated! Connecting with customers a blog is an easy to use way to connect and share relevant information with customers. It allows you to have a direct communication channel. SEO A blog helps your search engine optimisation, your constantly updating your content and you will see the benefits. You don’t need to be a professional blogger with platforms such as WordPress and Hubspot its simple to create a great design all you need is to add the content. Due to social networking, businesses now have such a wide variety of ways to get their word out to the public. Blogging can be a very beneficial way for businesses to have a professional interactive relationship with the public.